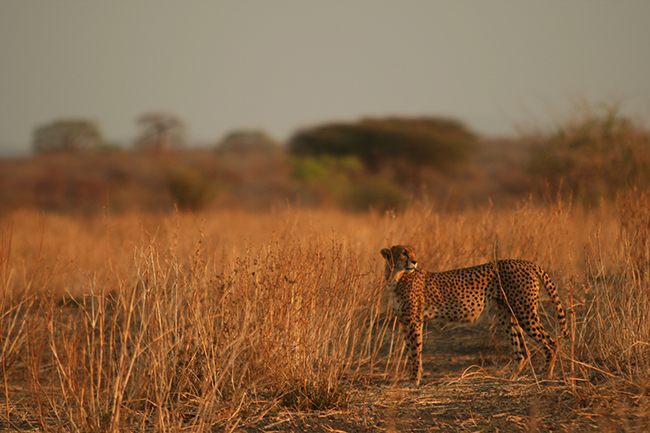 Protecting Tanzania's large carnivores in the critical Ruaha landscape. 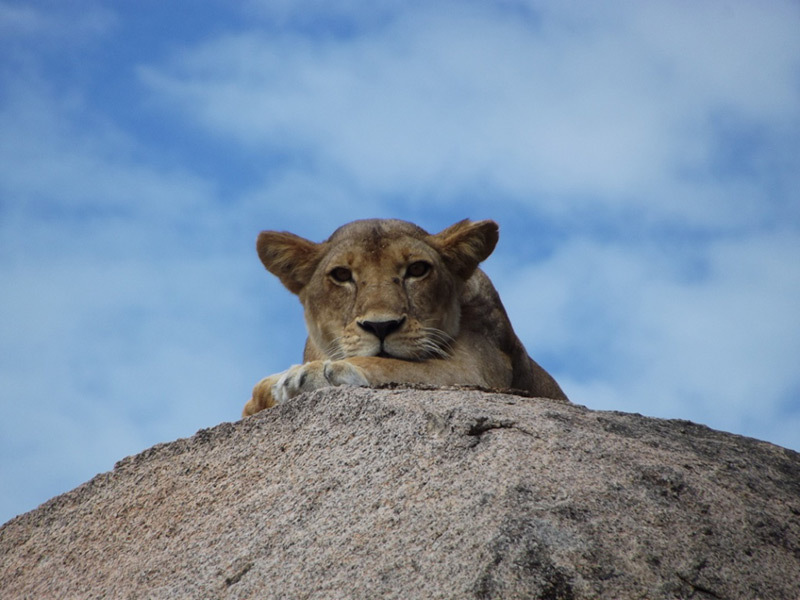 The mission of the Ruaha Carnivore Project (RCP) is to improve the conservation status of large carnivores in Tanzania’s globally important Ruaha landscape. The primary target for the project is the monitoring and conservation of the assemblage of large carnivores, including the lion (Panthera leo), cheetah (Acinonyx jubatus), African wild dog (Lycaon pictus), spotted hyaena (Crocuta crocuta) and leopard (Panthera pardus). 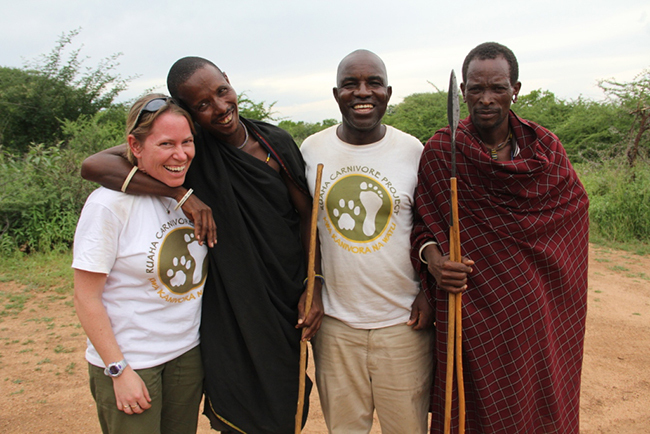 The project was established in 2009 following the MSc and PhD work done by the project founder and Director, Dr. Amy Dickman, which identified very high levels of human-carnivore conflict in this landscape. 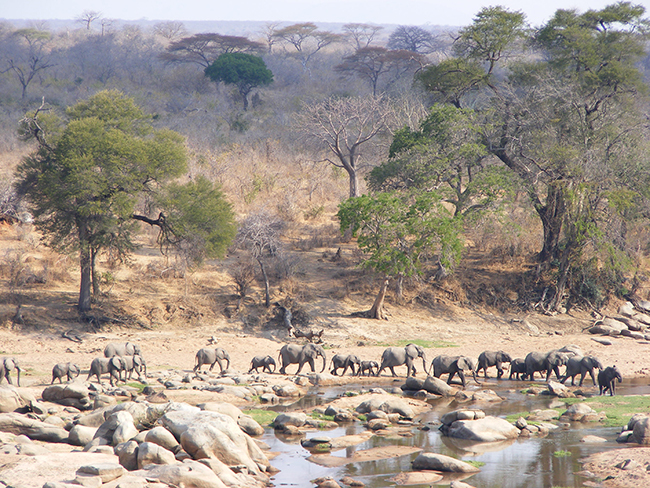 The geographic scope of the project is Ruaha National Park, the associated Wildlife Management Area (WMA) and village land adjacent to the WMA. The geographic area covered by the project is equivalent to just over 9,650 miles. 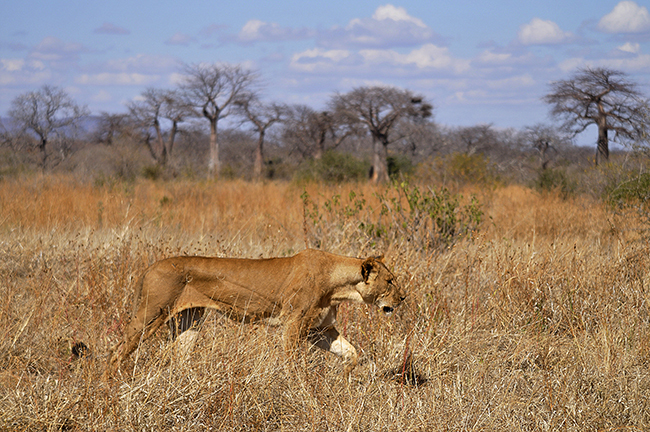 The bulk of the work takes place on the WMA and village land, where the human-carnivore conflict is intense. 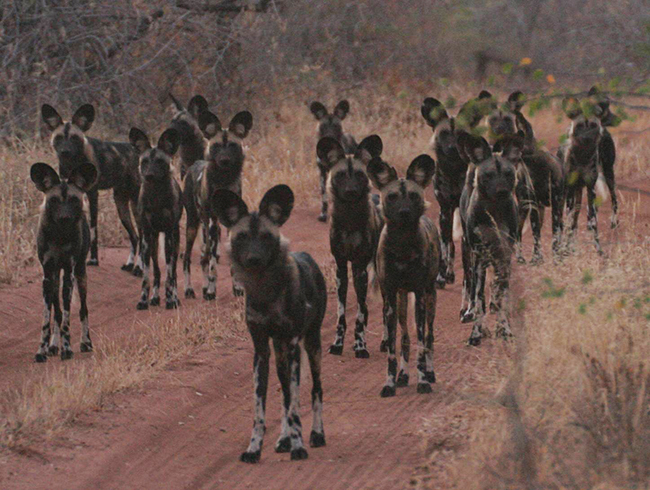 The Ruaha landscape holds some of the most important large carnivore populations left in the world, including the world’s third biggest population of endangered African wild dogs, over 10% of the world’s remaining lions, and one of only four large cheetah populations in East Africa. However, these populations have received very little attention to date – no detailed ecological data exist on them, which has prevented the development of specific conservation plans. In addition, the carnivores in this area are threatened by very severe conflict with local people, mainly over attacks upon livestock, few benefits associated with carnivore presence, and poor knowledge about the value of carnivore conservation. One of the most critical conservation threats in the Ruaha landscape is conflict between people and threatened large carnivore species. This conflict has been shown to have devastating impacts both on local communities and on wildlife populations, and the problem is particularly intense in the human dominated land around the park. 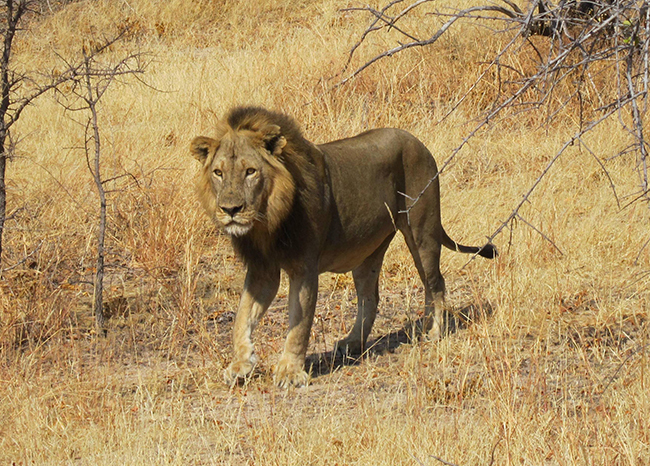 This intense human-carnivore conflict exposes large carnivore populations to high rates of human-induced mortality as a result of retaliatory killing, which is likely the most common source of large carnivore mortality in the landscape. 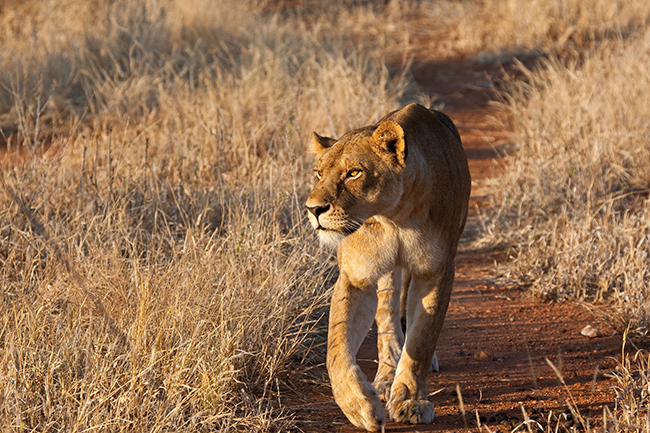 When the Ruaha Carnivore Project was established in 2009, surveys revealed extremely high levels of fear about large carnivores, poor knowledge about them, high levels of carnivore killings, and many misconceptions. It was also evident that despite villagers living within 11 miles of the park boundary, very few of them had visited it legally, and were unsure of the role of the protected area or the need for large carnivore conservation. This also meant that the vast majority of villagers in the local area have never seen large carnivores in a non-threatening environment, or observed any other behavior from them aside from attacks. One of RCP’s key aims is to improve attitudes towards wildlife, and as zoos demonstrate, direct experience with wildlife is one of the most effective ways of changing attitudes. One of the most important strategies for improving attitudes and reducing conflict is educational park trips, which allow people to learn more about large carnivores in a non-threatening environment, increase understanding about how they behave, and reduce fear of these species. RCP started a program of educational park visits, proving to have been very effective at improving attitudes towards wildlife. 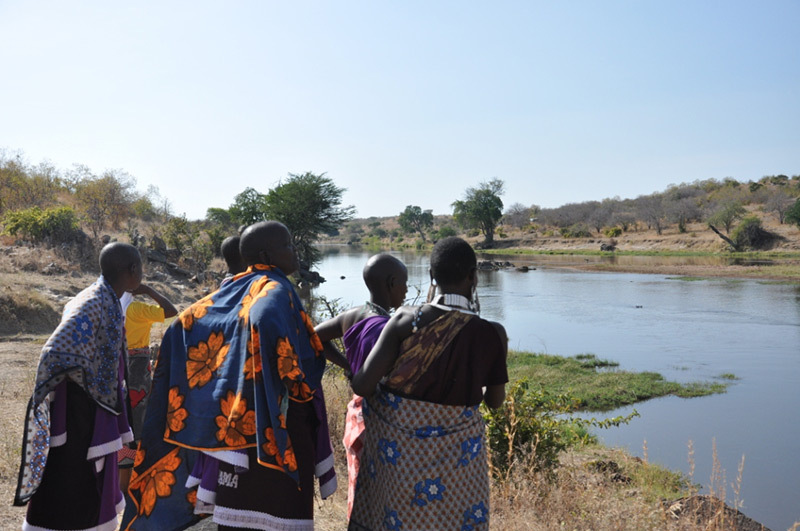 Of the villagers who visited the park in 2015, 92% said the visit made them feel more positive towards potentially dangerous wildlife like lions; 96% said the visit made them feel more positive towards RCP, and 99% said the visit made them feel more positive towards Ruaha National Park. These improved attitudes have been associated with reduced hostility towards, and killing of carnivores on village land.